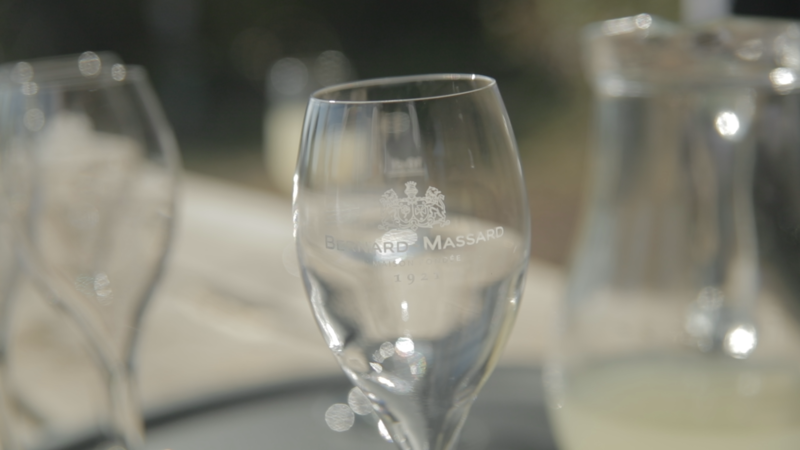 Produced according to the “Méthode Traditionnelle”, the sparkling wines of Bernard-Massard have been the reputation of the company for nearly 90 years. 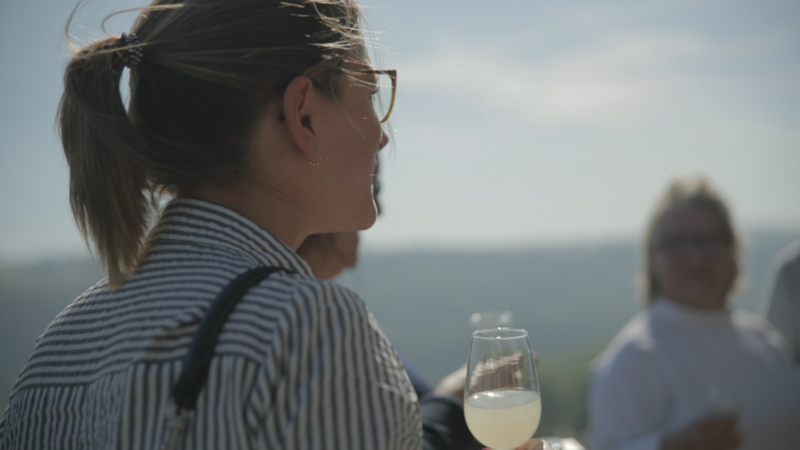 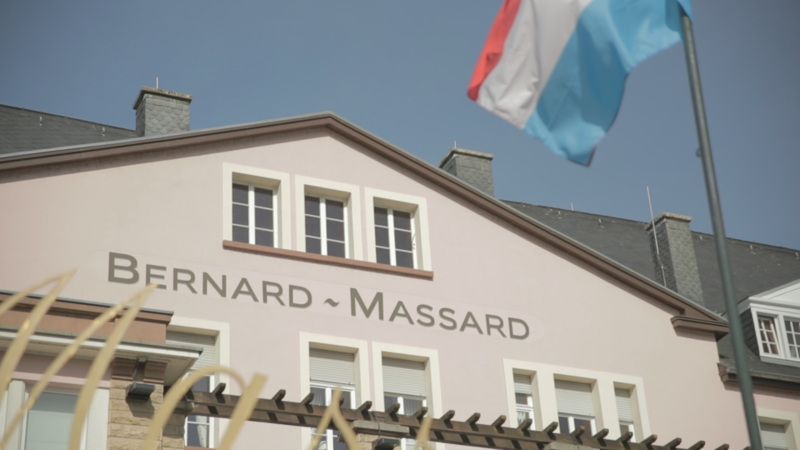 Virgil took a trip to the wine metropolis of the Luxembourg Moselle to listen to the story of Antoine Clasen, the passionate CEO of Bernard-Massard. 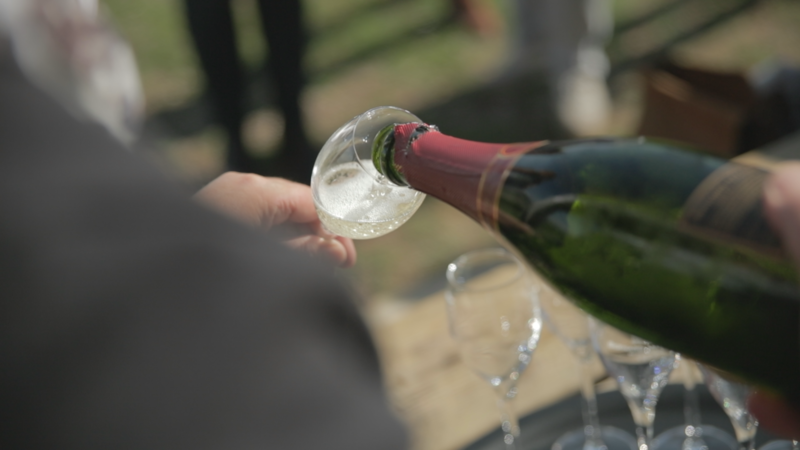 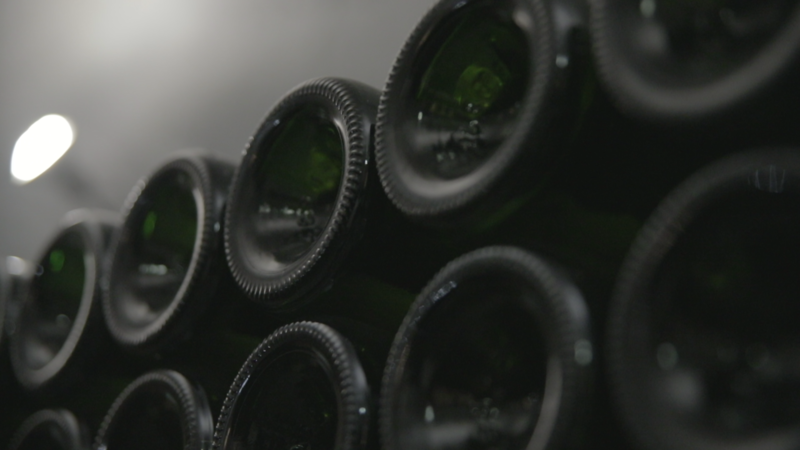 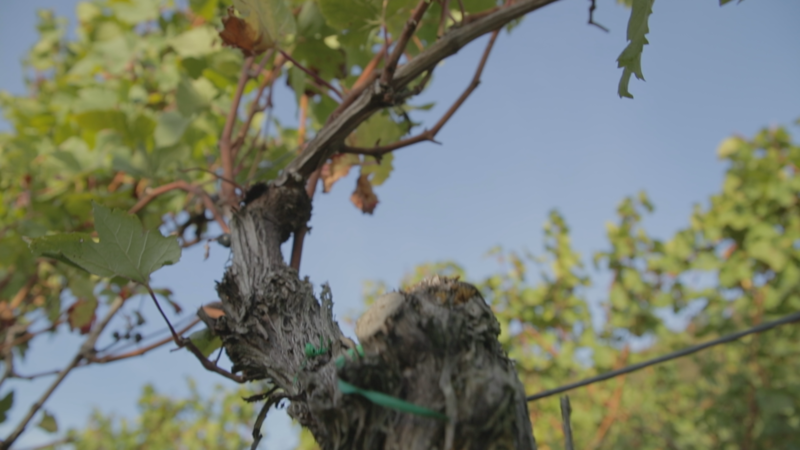 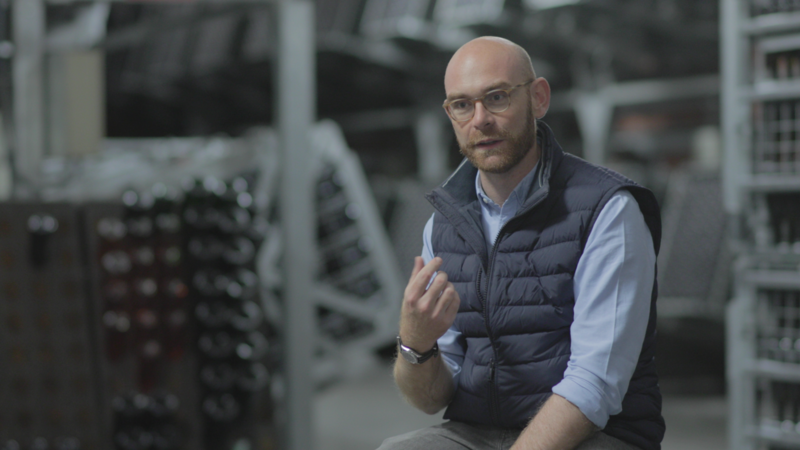 Antoine guided us through the harvesting process of their most valuable sparkling wines. 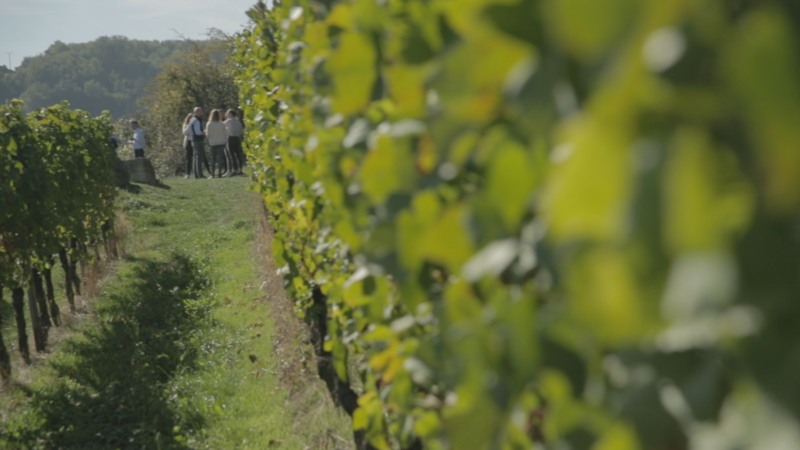 In the meantime we enjoyed the stunning, sunny vineyards.